iPic ticket pricing has been slashed by 40% for all Gold and above members. Monday through Thursday ticket pricing is $12 per movie at iPic Scottsdale. Friday through Sunday ticket pricing is $15 per movie at iPic Scottsdale. (Ticket pricing varies at each iPic location, but tickets are 40% off original prices for all Gold and above members). Click here! iPic Theaters are, by far, the United States’ best movie theater experience. The chain has 15 locations, nationwide, with more on the way. Hashemi said that “seventy five to eighty percent of guests who come to an iPic during the weekend are in fact not there to see a movie. 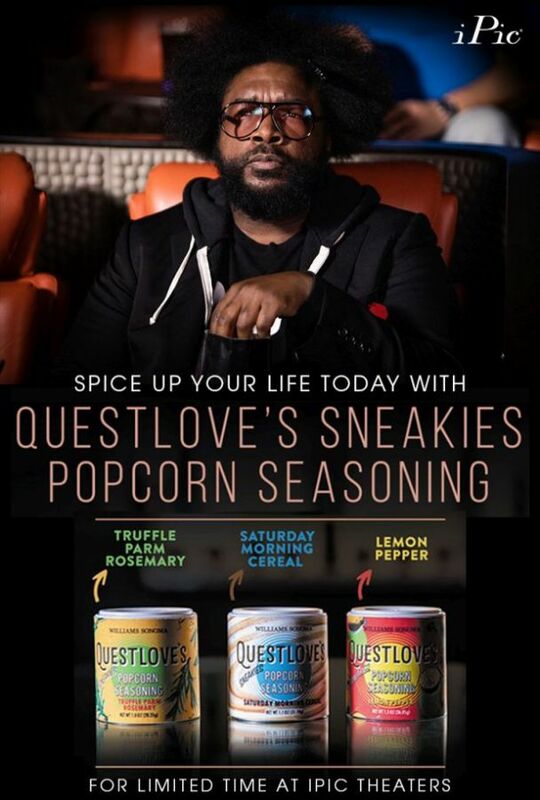 They are there for the food.” And he knows firsthand the difficulty of overcoming the stigma of theater food, which conjures up images of stale popcorn and nachos, and soggy hot dogs. His company thought carefully about how they could provide customers with a solid culinary experience, hiring James Beard Award-winning chef Sherry Yard to take the helm as the food division’s chief operating officer. There are restaurants at nine of the iPic locations, and those that don’t have attached restaurants still have a bar area and offer table service inside the theaters. (The iPic Scottsdale location, located in the high end Scottsdale Quarter, has a Tanzy Restaurant and it is one of the best restaurants in North Scottsdale. It’s a hidden treasure, comparable in food quality and ambiance to the five star Dominick’s Italian Steak House, which also resides in Scottsdale Quarter). All eight auditoriums at the breathtaking iPic Scottsdale location feature seating pods, which Hashemi said are “designed to provide an intimate seating and sound experience.” There are two or three reclining leather seats per pod, and each pod has a swivel table, cup holders and a little cubby in the corner to place personal items. The requisite blanket and pillow at each seat remain. There is a call button to push if you happen to run out of wine or need a popcorn refill. The inside walls of the pods are covered in textured bubbles that Hashemi tells us are the best in acoustic technology and enhance the guest’s sound experience. The front row of the theater has a row of Chaise lounges, great for date night at the movies, where you can cuddle and watch the movie. The Chaise lounges row also include the dining experience. iPic is also the best place for you to host a birthday party if you’re Wild About Movies. 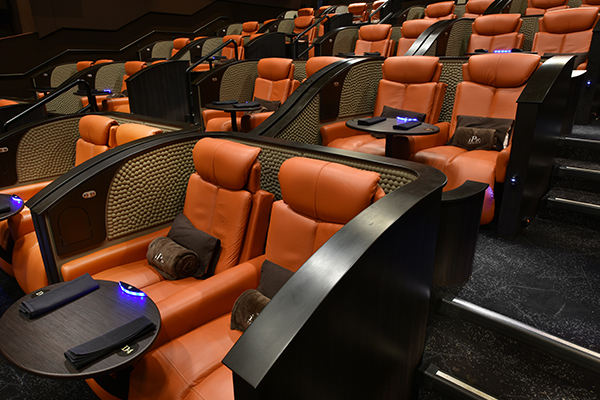 Any iPic location around the United States can secure an auditorium for you and your friends and family. The intimate theaters, averaging between 55 and 70 seats per auditorium, make having a birthday party at iPic a no brainer and something that every one of your guests will remember forever. 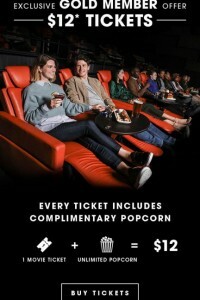 Become an iPic VIP. It’s free. Indie leader Random Media and Rocket 66 Entertainment invite audiences to follow the investigation into the last U. S.
Warner Bros. CEO Kevin Tsujihara and chairman of Warner Bros.